On Monday, Apple made one of its largest forays into services, a change from their usual events regarding new hardware products or OS updates. While the changes to their TV offerings and News app were widely suspected, there was one announcement that raised some curiosity. 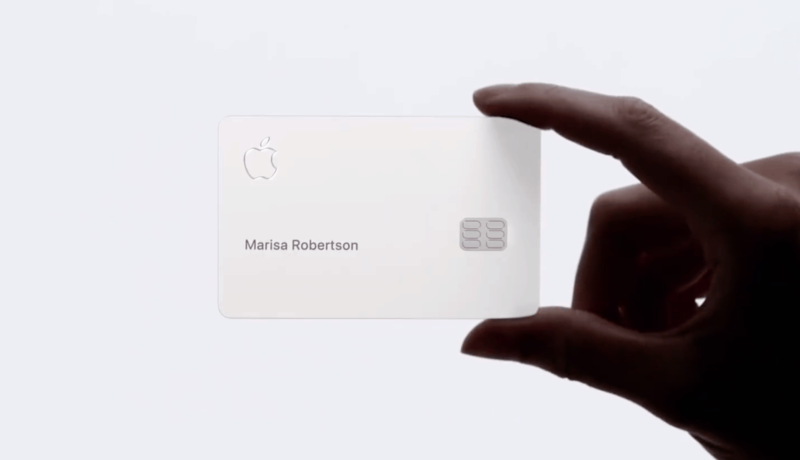 Apple announced their own credit card, the Apple Card. According to MacRumors, this summer Apple is planning on launching a new credit card that's linked to both Apple Pay as well as being built right into the Wallet app, which will allow iPhone users to directly sign up for from their phones. Apple will be partnering with Goldman Sachs for the card, with optimizations for using Apple Pay, but will also include a traditional physical card for transactions. Per Apple, signing up for the Apple Card should be relatively painless. It should just be a matter of opening your Wallet app, clicking on the Card interface, and proceeding from there. Now, availability will be subject credit approval like any other credit card. However, should you be approved, you should be able to start using the card immediately for digital purchases. For traditional purchases though you’ll still need to wait for Apple to ship you the physical Apple Card. Similarly to other credit and debit cards stored on the Wallet app, you’ll be able to use it for all related Apple Pay transactions, including on your iPhone, iPad, Apple Watch and Mac. If you need to make purchases at locations that don’t accept Apple Pay, you’ll be able to use the physical card. Apple partnered with MasterCard, and given MasterCard’s availability around the world, it should be able to be used pretty much everywhere. In true Apple fashion, the physical card will be a titanium design, keeping up with the recent trend of metallic credit cards. The card will also be laser etched with your name. In a focus on privacy, the card’s front does not have a card number or an expiration date listed, and on the back, there's no CVV and no signature to worry about either. That way, if someone finds or steals your card, they’ll have difficulty using it, at least when it comes to online purchases. Of course, there’s still the usual magstripe on the back, as well as a built in chip for purchases that require chip and pin. Also, should you find yourself needing to complete a transaction that requires the actual card number and CVV code, those can be found within the Wallet app. As with any typical credit card, credit limits will vary from person to person. Of course a better score will probably result in a higher limit, and there is a chance the limit could always increase over time. This was one area Apple really wanted to highlight. 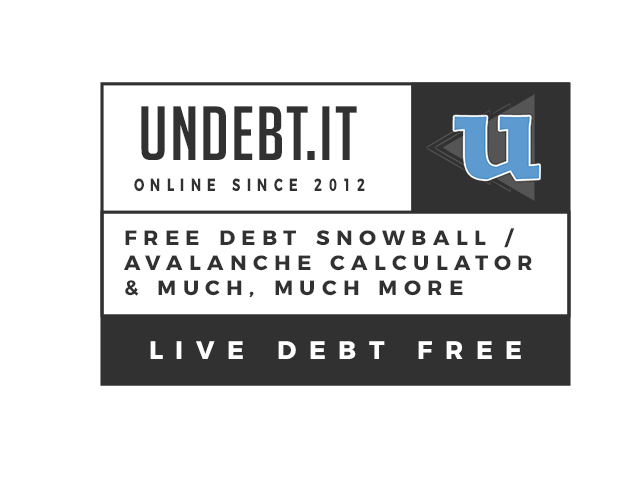 There are no plans for annual fees, international fees, late payment fees or fees should you happen to exceed your credit limit. Is the Apple Card going to be the best deal for people who are searching for cash-back bonuses from their credit card? Certainly not, just as Apple hardware is never going to be the cheapest in any category. If you want to do the work to find the best deal and redeem the right points in the right places, you have better options. Apple is, however, hoping that a lot of its customers will not be interested in redeeming points and using gift cards and otherwise chasing that deal. Instead, Apple offers simplicity (sign up for the card right on your phone), privacy (private transactions and no resale of your data to third parties), and convenience (cash-back rewards appear the same day in Apple Pay Cash). That combination is pretty on-brand for Apple. Then on purchases that are made with Apple Pay, you are rewarded with 2 percent cash back, which is Apple’s way of encouraging users to use the service when available. Of course, if you make purchases from the Apple Store, either physical or online, you’ll get 3 percent cash back. This would also included any App Store, iTunes or other Apple Services purchases. Apple is also touting its Daily Cash feature. As any cash back credit card user will know, many companies require you to either wait till the end of the month to get your rewards, or wait to have to accrue a certain amount. Not so, here. Apple will instead pay out your cash bonuses on a daily basis, rather than making you wait. If you had previously signed up for Apple Cash, you will get your Daily Cash payouts on your Apple Cash card. Note that Apple Cash is required for Daily Cash. However, if you don't have Apple Cash set up, you'll instead get your rewards on a monthly basis as a credit on your card statement. The amount of your Daily Cash balance, which then gets transferred to your Apple Cash card can be used for Apple Pay purchases, sent to friends or family using the Apple Cash feature in Messages, or transferred over to your bank account. The amount of Apple Cash accrued can then be transferred to your bank account at no cost, but note that that process can take 1-3 business days. You can initiate an Instant Transfer, though that will cost one percent of the total money that is sent. That fee has a minimum of $.25, and caps at $10. Any transactions made with the Apple Card will be listed in the Wallet app, with categories that are color coded based on the classification of where the purchase is made. Apple will also provide weekly and monthly spending summaries. If you’re a user of Apple Pay already, you are probably already aware that when you make a purchase with your card, you'll get an instant notification right on your phone. The same will hold true with Apple Card, allowing you immediate notification if there's a charge that you don't recognize, and it will included tools for being able to check purchases that might be fraudulent to be able to report them. Apple plans to use machine learning as well as Apple Maps for making sure your card transactions are clearly labeled. Many times credit card statements will have what seems like a mysterious code of sorts for your transactions, making it hard to reconcile if you’re keeping track of your spending. Instead, transactions will be clearly labeled with what was purchased, and where. A great feature of Apple Card will be that it will show you multiple payment options as well as calculating the amount of interest that you'll be paying on different payment amounts in real time. The tool will encourage customers to pay a bit more every month to cut down on interest, and will offer the flexibility for scheduling payments in multiple ways - weekly, biweekly, and monthly rather than just monthly. You know those privacy use statements you frequently get from your other card issuers? Apple and Goldman Sachs are aiming to alleviate this by not selling your data with third party marketing or advertising agencies like other institutions. Also, as with any credit or debit card that you add to Wallet, Apple will create a unique card number on iPhone for Apple Card that's stored in the Secure Element. All payments are confirmed with Face ID or Touch ID along with a one-time unique dynamic security code. With that, this system means Apple does not know which stores a customer shopped at, what was purchased, or how much was paid. Unlike other card issuers that may make you go through many hoops to get any sort of support, Apple Card support will be through the Messages app, with support representatives available 24/7. All you’ll have to do is send a text, making it much easier for interacting with staff support. Apple didn’t provide a specific launch date, other than this summer. Also, the card is only planned to launch within the United States to start, but of course could expand to other countries over time, much in the same way Apple Pay has. Of course with it being a branded MasterCard, users should pretty much be able to use it anywhere in the world. Overall, the product seems to be intriguing, especially as a new type of fin tech product. Is it revolutionary? Not exactly, especially with many cards offering better rewards for mobile payments, such as US Bank’s Altitude Reserve card, that offers 3x points on all mobile wallet purchases. As always, potential customers should keep in mind to pay off their balances in full each month, otherwise any charged interest rates will negate the value of any earned cash back anyway. What about you readers? Do you plan to sign up upon release? Leave a comment below!